a little slice of yogi heaven in toronto! 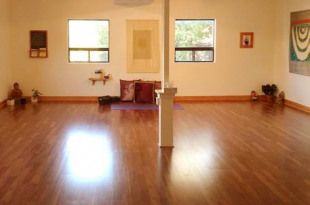 Ahimsa Yoga studio is a welcoming, loving, accepting space to begin or deepen a yoga practice. 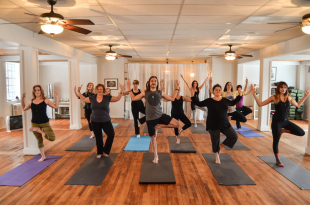 The studio opened in 2010 by John-Paul (JP) Tamblyn-Sabo, who is also the founder of Ahimsa Yoga, a holistic approach for individual empowerment by assisting students to realize their fullest, most beautiful expression of their self. 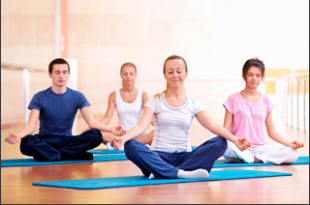 Ahimsa Yoga integrates sacred yogic traditions with modern physical and healing practices of yoga. J-P integrates the yoga sutras along with the Ahimsa yoga philosophy in his classes and deeply touches and inspires each and every one of his students. 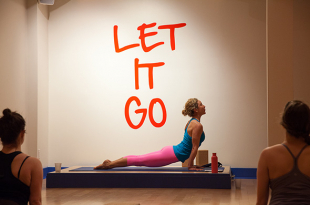 The yoga experience at Ahimsa Yoga is truly invaluable. 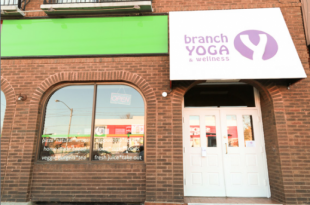 Full of light and welcoming to all individuals and Ahimsa Yoga studio is a huge blessing to the Toronto yoga community. 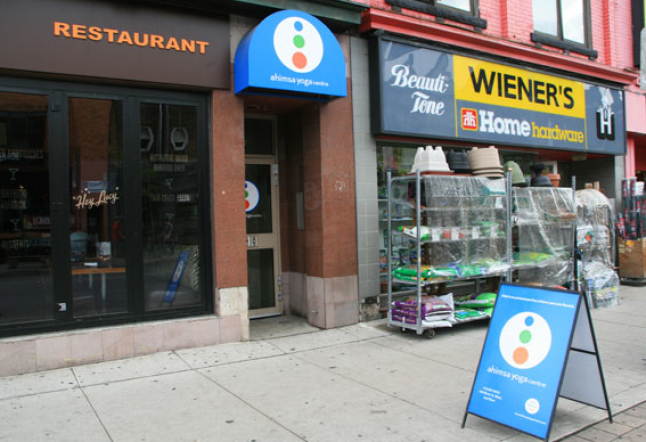 Studio Blue Yoga & Fitness let’s in the sunshine and turns up the heat to help Torontonians beat the winter blues.